They Came, They Saw, They Caught! 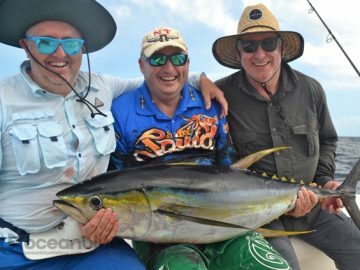 They Came, They Saw, They Caught – April Fishing Harmony! 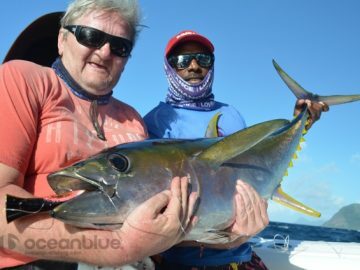 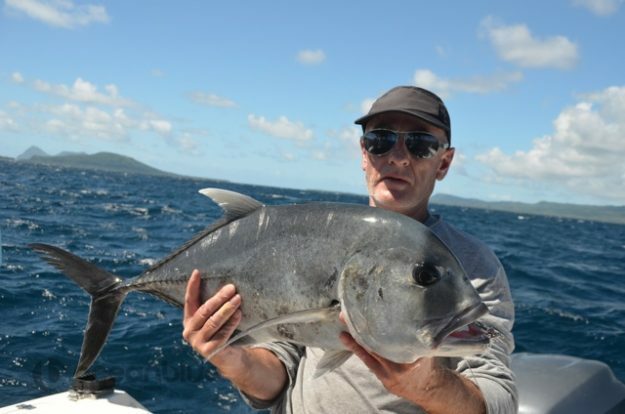 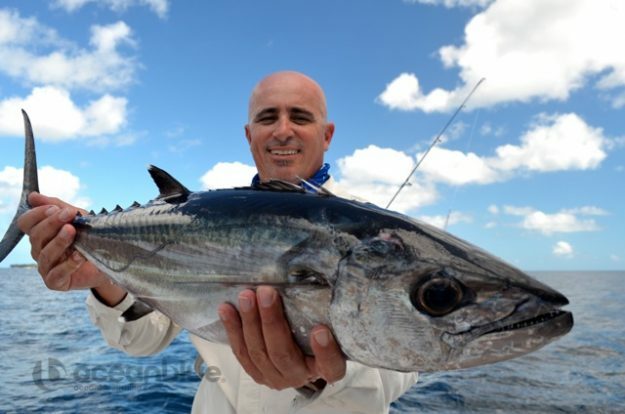 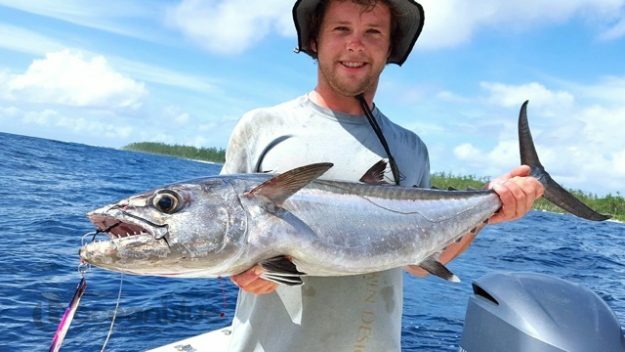 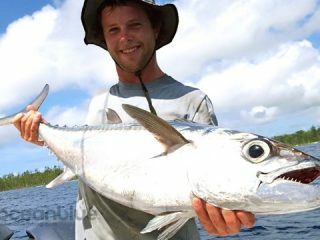 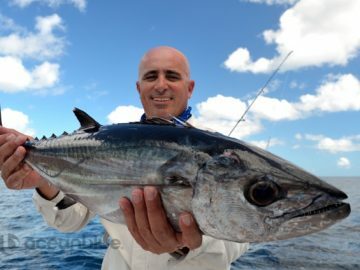 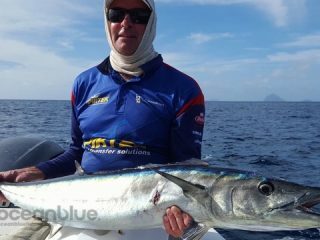 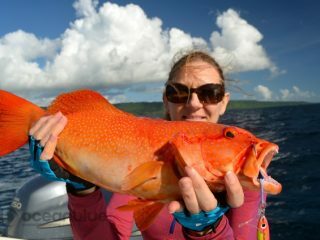 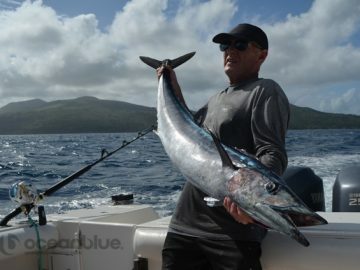 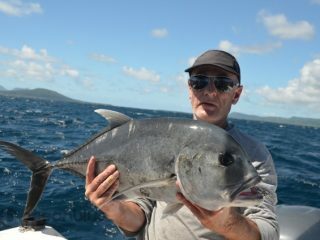 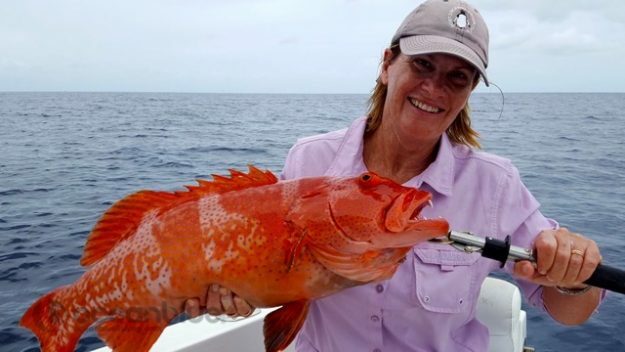 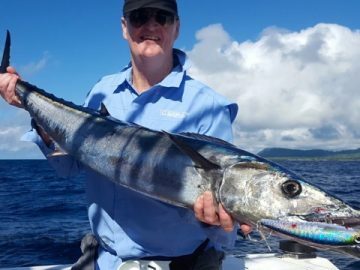 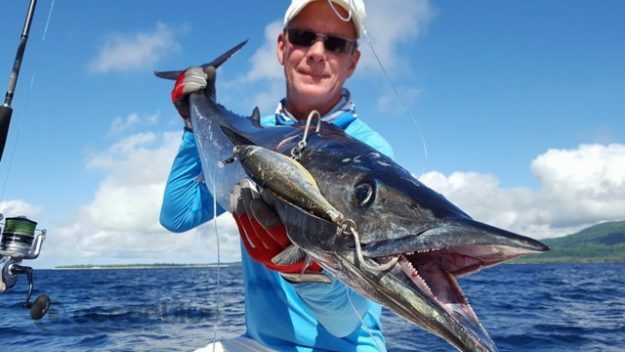 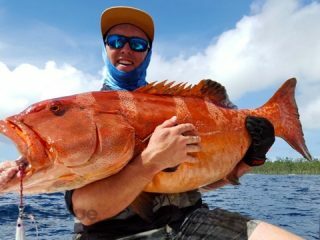 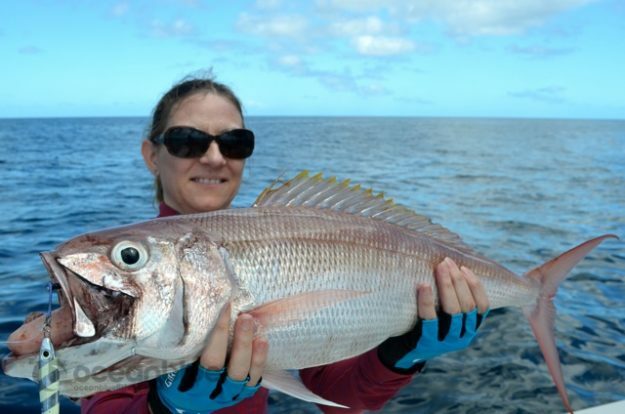 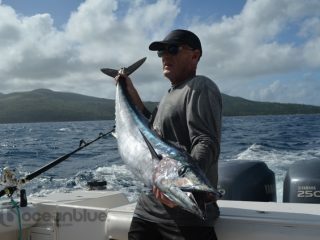 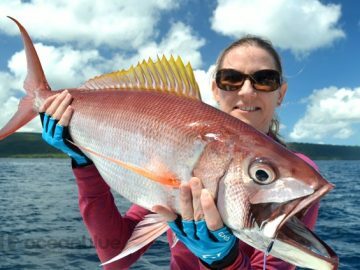 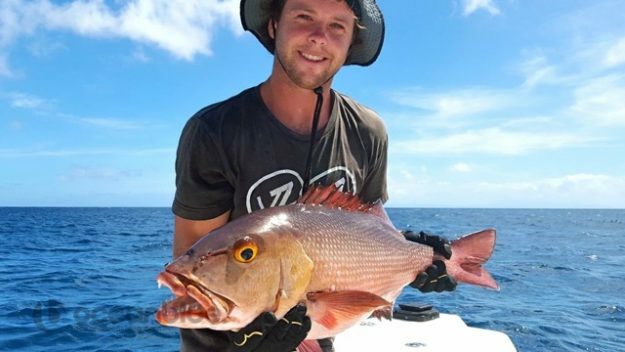 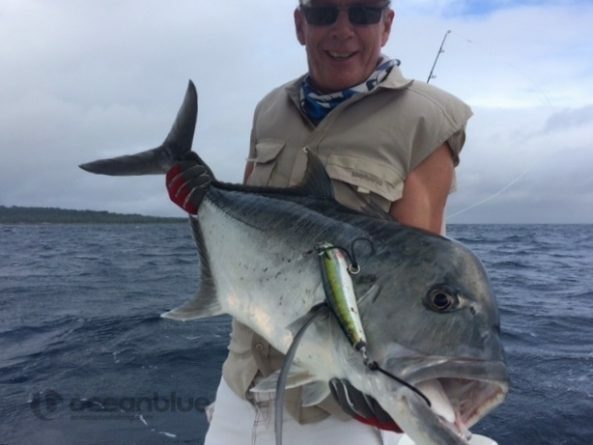 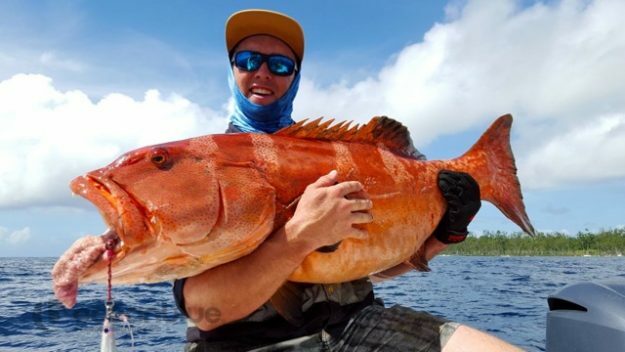 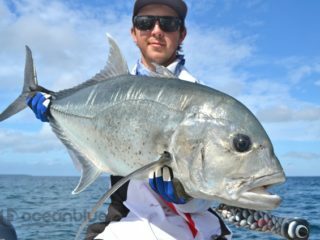 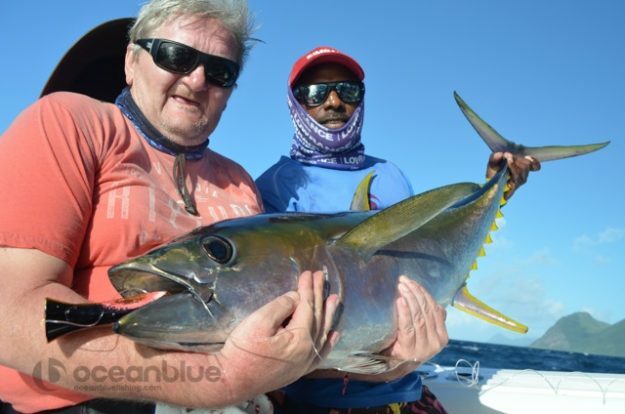 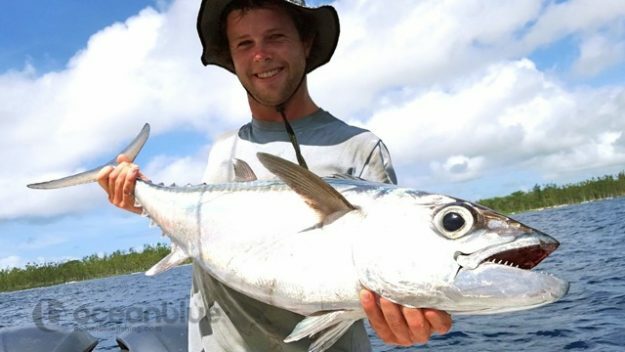 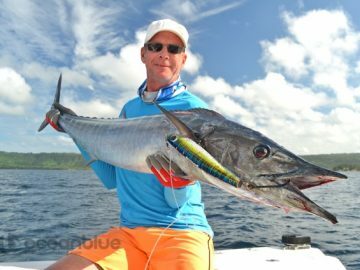 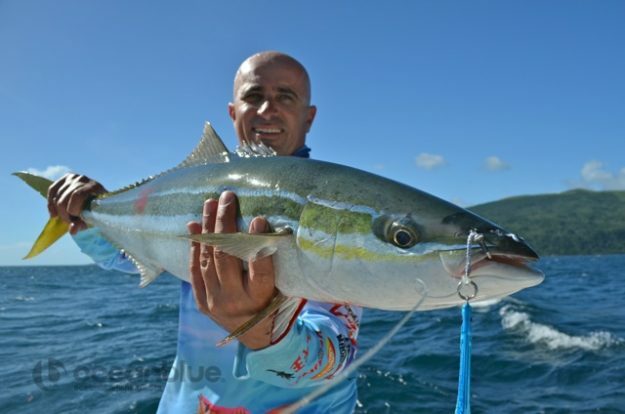 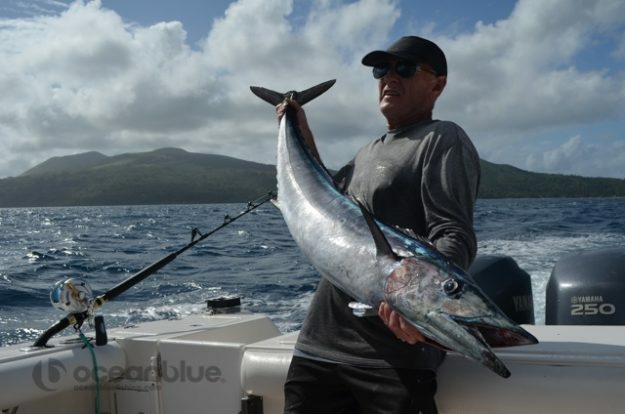 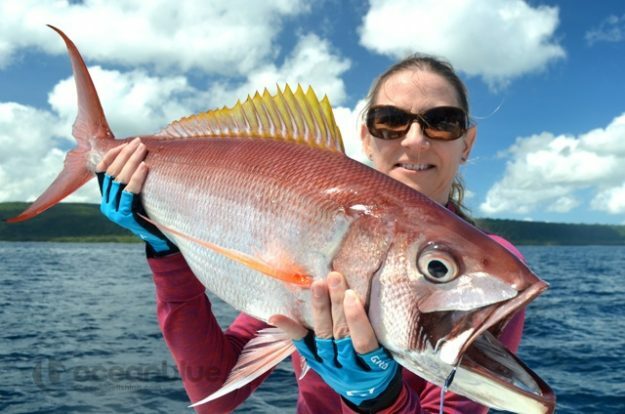 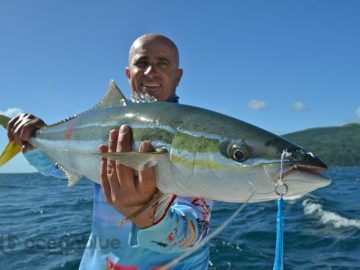 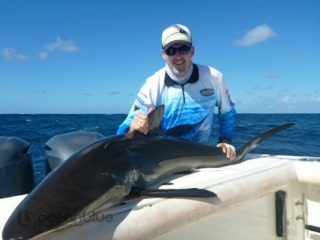 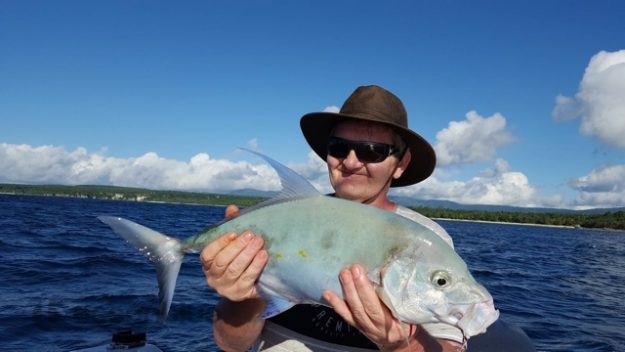 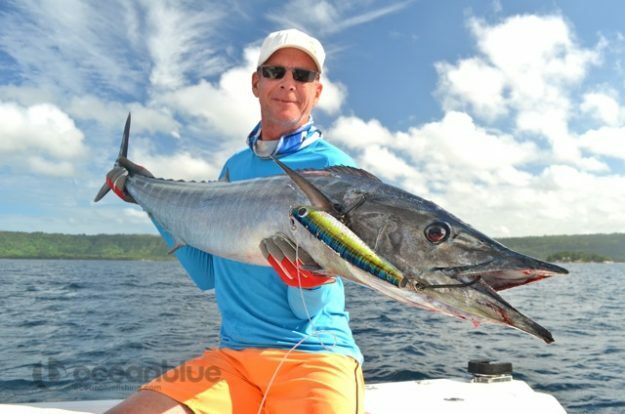 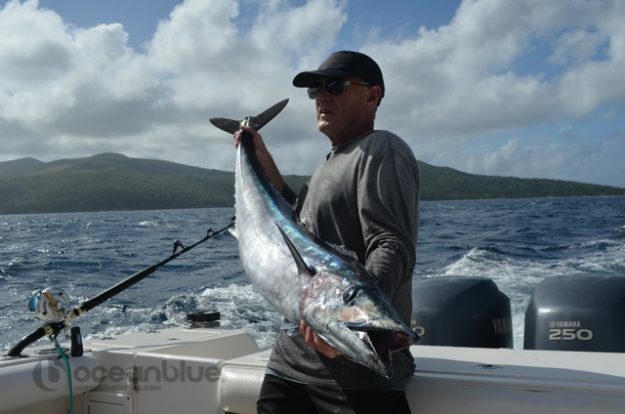 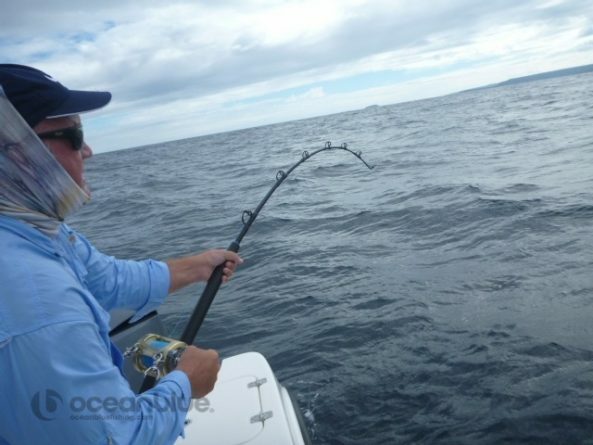 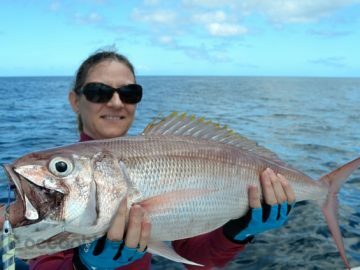 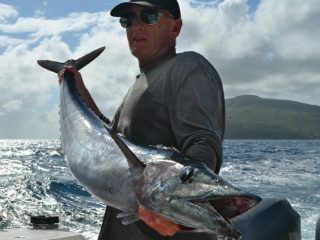 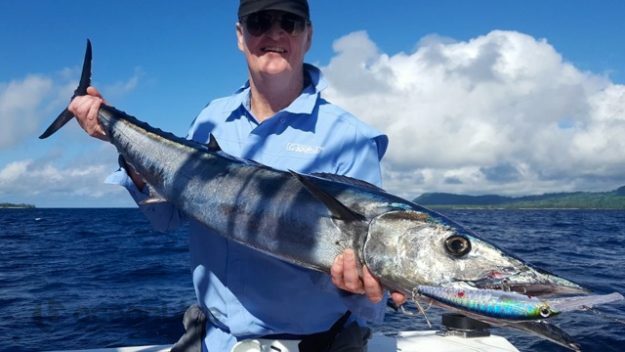 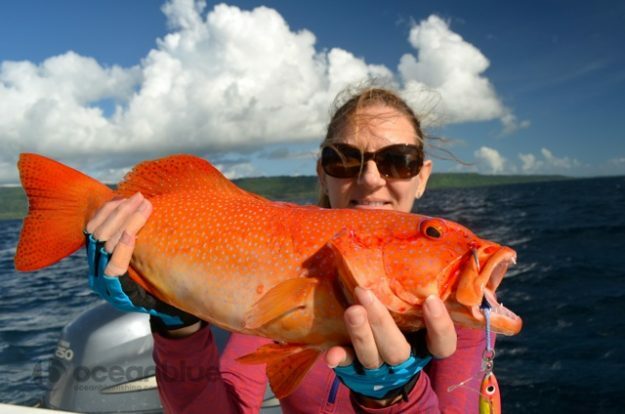 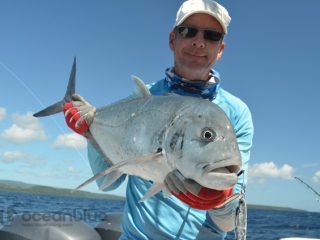 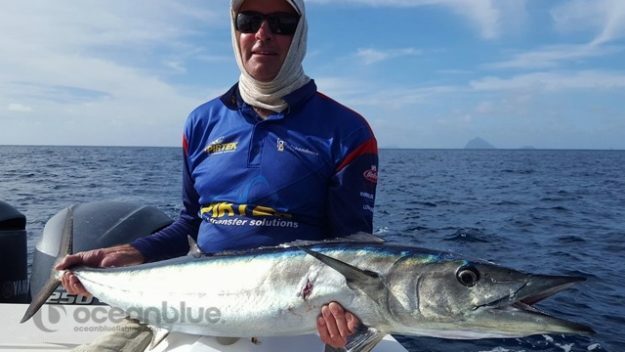 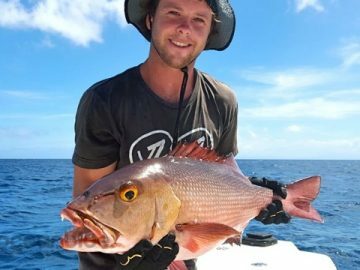 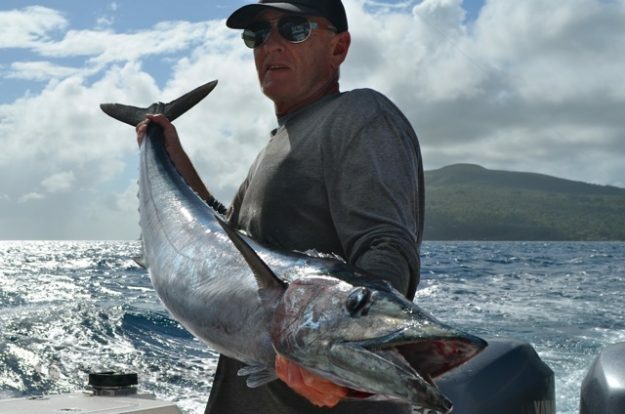 If any fishing destination is deserving of the term “unique experience”, fishing Vanuatu it is. 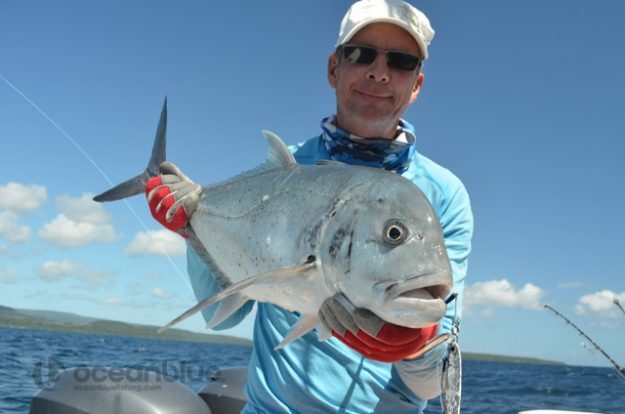 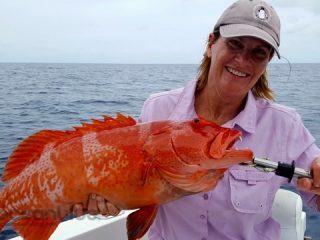 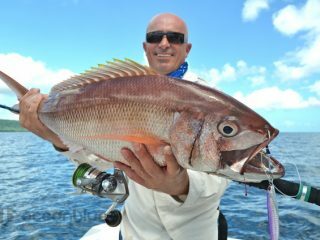 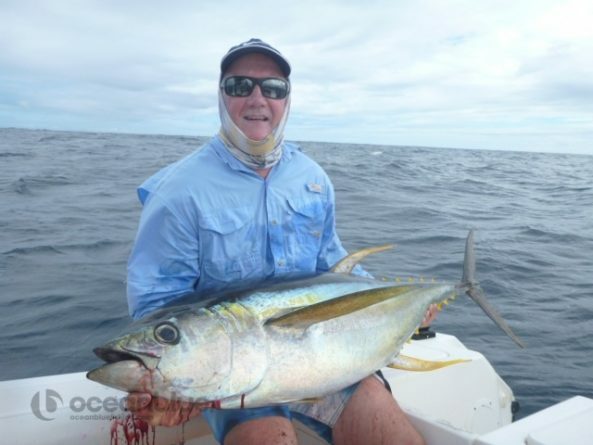 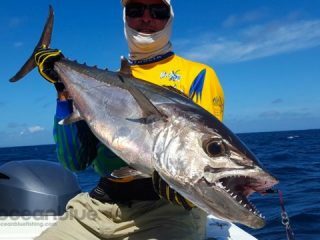 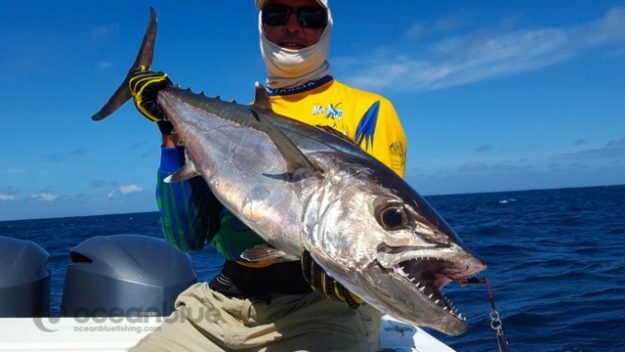 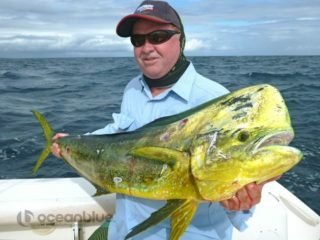 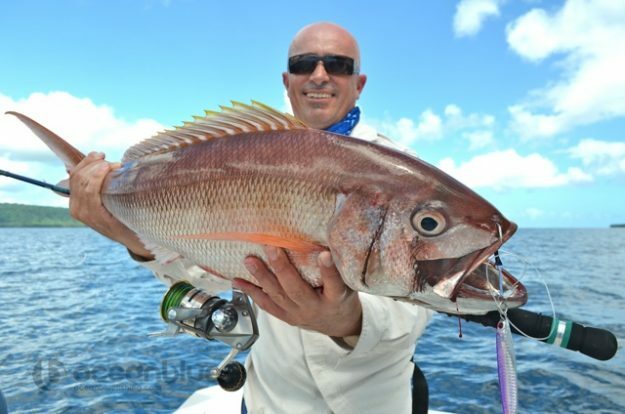 Best known for targeting a variety of fish species and it’s year round fisheries. 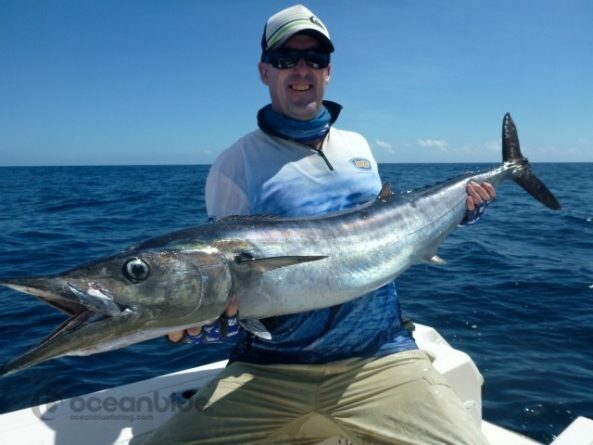 Last month saw Anglers enjoy a truly interactive adventure, experiencing the adrenalin rush of seeing big fish taking surface popper and stick bait as well as adding new fish species to their repertoire. The island life at the anglers lodge, Trees and Fishes, a secluded little paradise hidden amongst native landscape. An ancient Tamanu tree located near the waterfront fare, where at night guests gather for drinks, exchanging fishing stories of the day’s discoveries and of past trips. 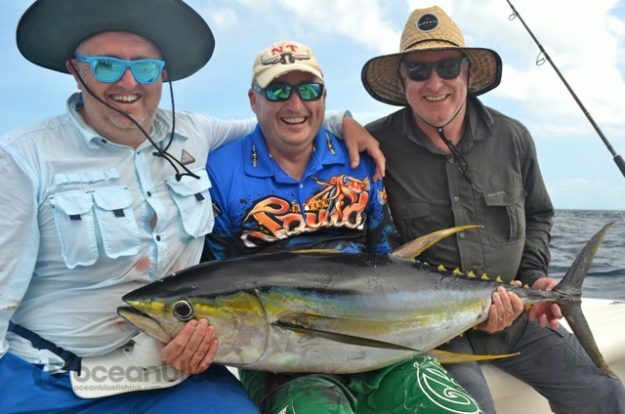 Last month we were privilege to host a variety of guests varying from group of friends, families, couples, single anglers with all looking for the sense of adventure and making memories. 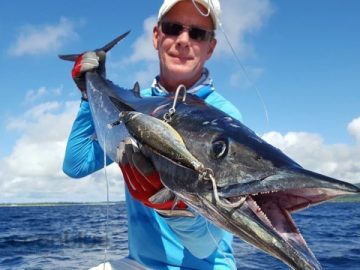 Some were novice and some were seasoned anglers with most anglers getting hooked onto that fish of a lifetime. 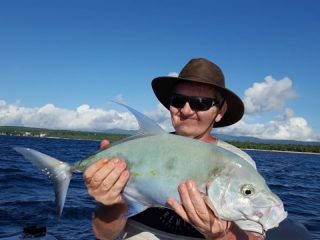 With our guides job done for another month, see below what some of the guests had to say and their nice catches caught on popper, jigs, stickbait and live bait. 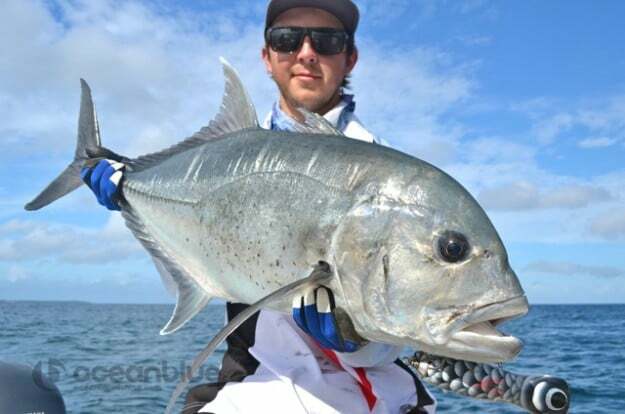 Congratulations to all anglers. 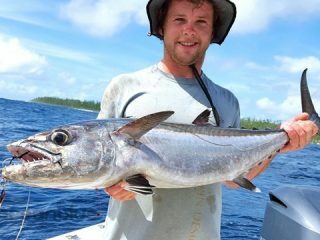 Lukem Yu in Vanuatu!